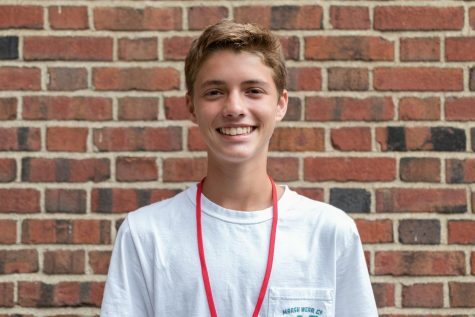 Will Welsh (‘22) is in his first year with the Shakerite. He is currently a Journalism I Reporter. He participates in Model U.N., Outdoor Adventure Club, and the Student Group On Race Relations. He also plays soccer and runs track.